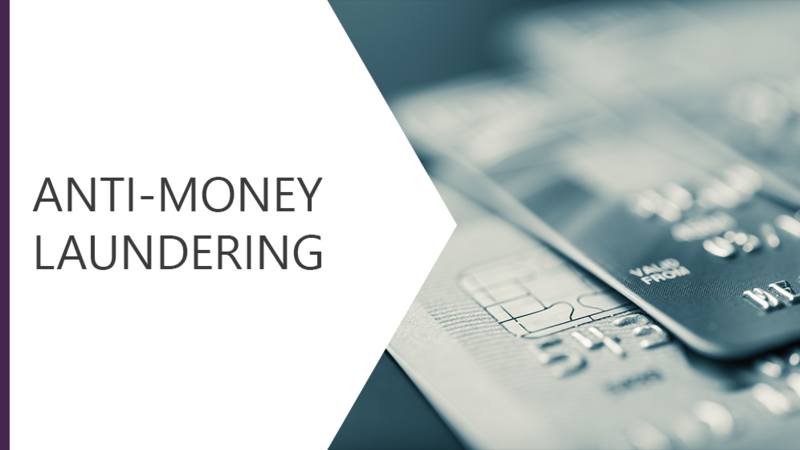 This course explores the act of money laundering and its implications. It looks at ways in which proceeds of crime are hidden, the threat this poses to society and the type of businesses who are particularly vulnerable to becoming a victim of money laundering. We will look at the relevant laws and the penalties for those who are caught in the act!